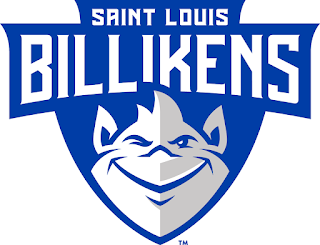 Thus far, Saint Louis University Sports Medicine has been an advantageous experience for us as PY1 students in SLU’s Athletic Training Program. Being able to work with Division 1 Athletics has given us a unique exposure to a population of high intensity athletes and the demands of competing in sports at this level. In this setting, we are given the opportunity to transition our knowledge from the classroom to hands on clinical application. 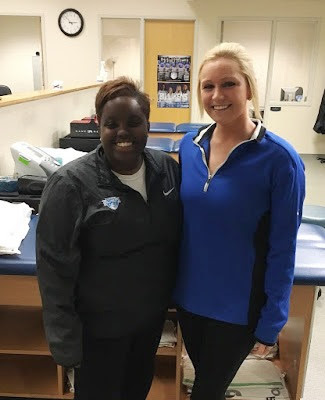 At SLU, Athletic Training students take on tasks ranging from acute wound care to injury evaluation to executing rehabilitation programs and more. 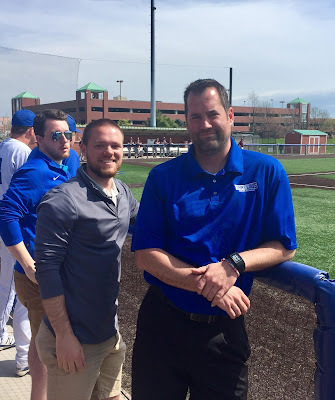 The staff of Saint Louis University’s sport medicine department is more than supportive in encouraging us to learn from each situation that arises and expand our skill set on a daily basis. 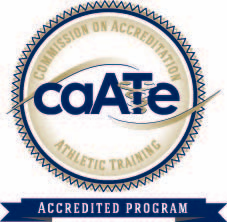 Jonathan Burch ATC, Ben Heimos ATC, Lizzy Kienstra ATC, Tammy Pastor ATC, and Petra Knight ATC, have been knowledgeable mentors and valuable resources as we pursue our journey to becoming Certified Athletic Trainers. 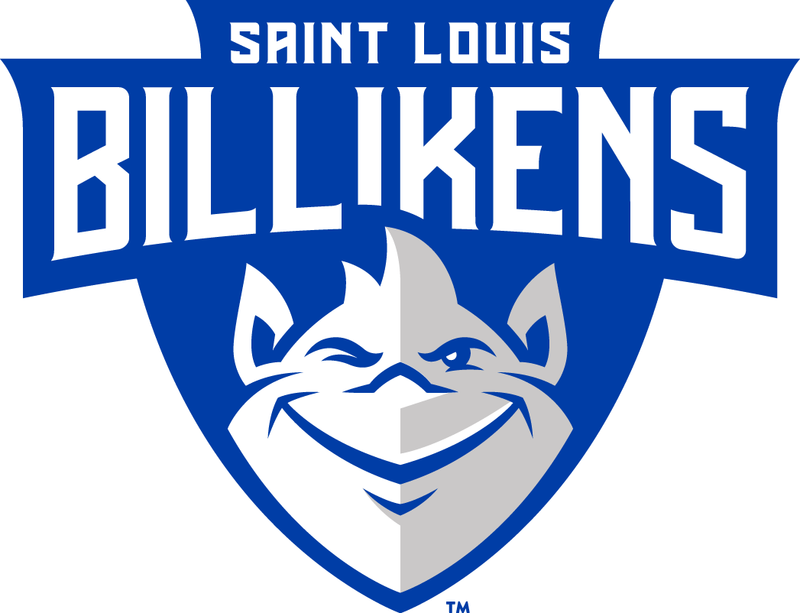 Additionally, Saint Louis University is a clinical site that provides Athletic Training Students with a vast array of resources. The variety of equipment available including Whirlpool, Ultrasound, Electrical Stimulation, Normatek, Game Ready, LASER, SwimEx, Alter G, etc. allows us not only to learn and gain confidence with using modalities, but to diversify treatments and rehabilitation plans for our athletes. Access to Physical Therapists, Sports Nutritionists, and Sports Performance Coaches also contribute to our growth and development as health care professionals and aid us in learning how to be successful in caring for our athletes. Overall, SLU is a clinical site that offers a well-­rounded experience and allows for hands on involvement to practice and develop skills that can be applied to future practice.